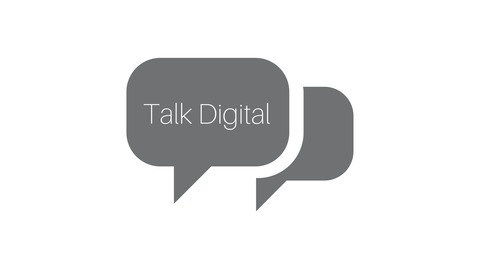 #TalkDigital is a weekly podcast from James Lane & guests. 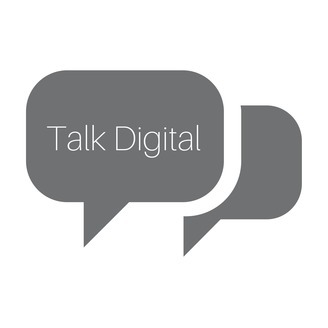 Each week we bring you a new topic to cover a range of digital topics that will help you grow and promote your business. Episode 19: What do you love about what you do?